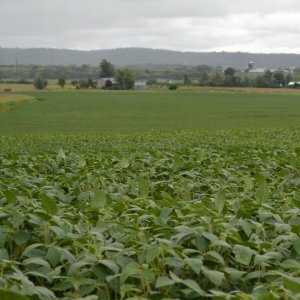 The Pennsylvania Soybean Board (PSB) funds research projects designed to solve production problems and improve efficiency of Pennsylvania soybean farmers. Priority issues: protect and support the U.S.animal agriculture industry. However, PSB encourages investigators to submit proposals for other research that can expand profit opportunities for soybean farmers. 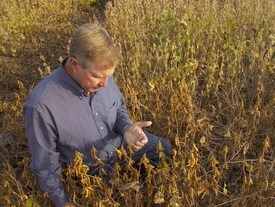 All proposals must demonstrate benefits for soybean farmers. Although the board’s primary interest in weighing the funding requests focuses on producing and marketing the soybean crop, researchers should not find that confining. 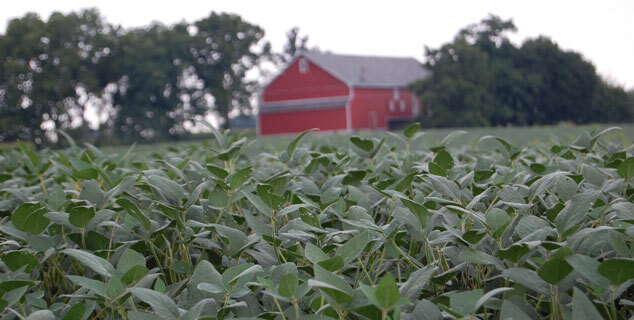 We encourage the broadest possible participation in the PSB funding process, and we’re always eager to hear new and challenging ideas for growing, using or marketing soybeans. Current research projects now under way.